Cleansing and toning water for the face. 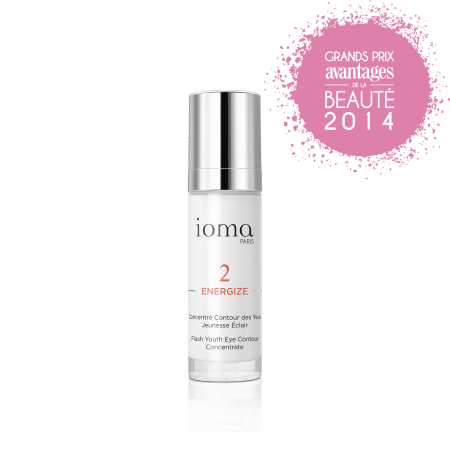 IOMA Youthful Pure Cleansing Water unifies and tones skin in a single gesture. Perfectly cleansed, your face rediscovers its radiance. 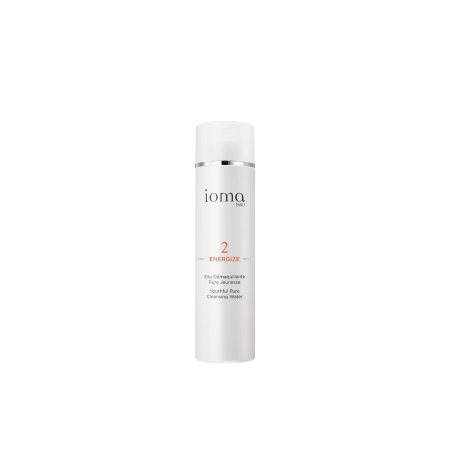 IOMA Youthful Pure Cleansing Water is a silky lotion that, on contact with the skin, becomes a cleansing and makeup remover veil. 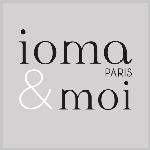 Soak a cotton pad in IOMA Pure Youth Cleansing Water and gently apply it to your face to remove impurities and remove makeup. Your skin will instantly find all its brightness, your complexion even. Browse our selection of recommended products with Youthful Pure Cleansing WaterI personalize my Beauty ritual. Say goodbye to the first wrinkles !